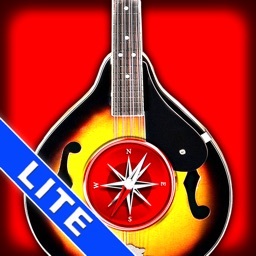 Chordopia is a chord finder for guitar, ukulele, and mandolin. - It works both both ways! 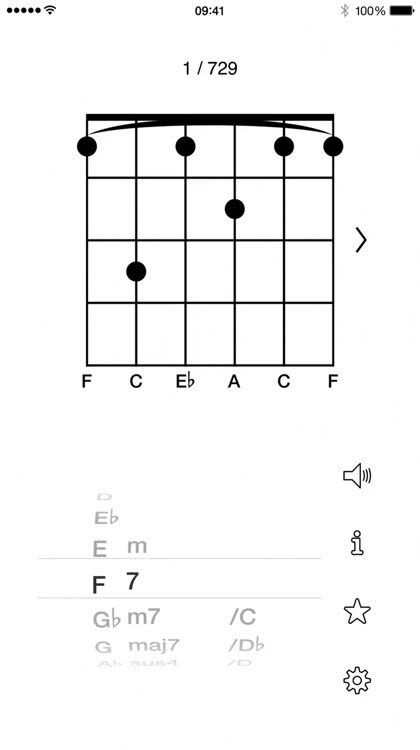 You can enter a chord name and Chordopia will show you chord diagrams for many different voicings of that chord. 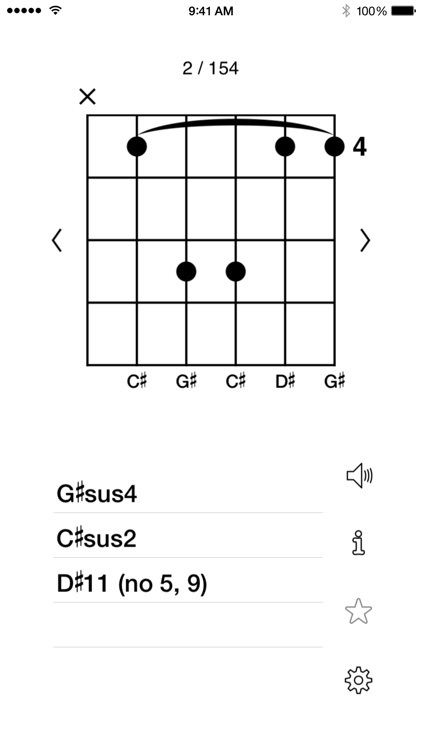 Or you can do the reverse: drag the dots in the chord diagram to different frets, and Chordopia will tell you what the new chord is called. 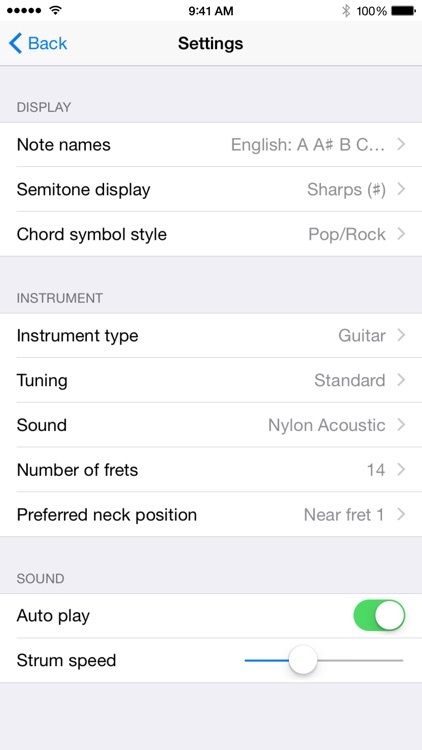 - Sound — Chordopia not only shows you a chord diagram for each voicing, but also lets you hear how it sounds. 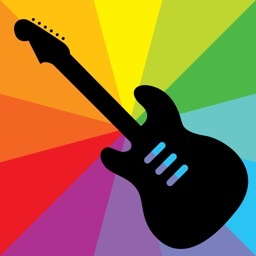 - Supports alternate tunings such as drop-D and DADGAD, as well as arbitrary custom tunings. 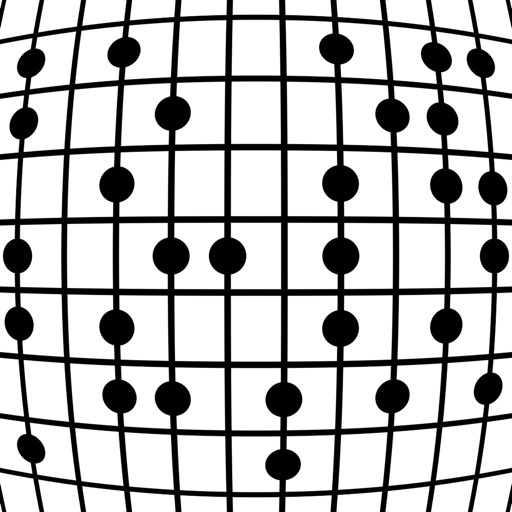 - Chordopia is not just a fixed chord book of predefined chord diagrams. Instead, it works by searching through all possible combinations of finger positions on your instrument to find the ones that produce the chord you want, all in a fraction of a second. It then shows you the best ones first, based on how easy they are to play and how good they sound. 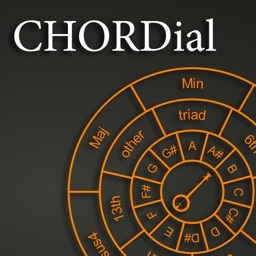 - Chordopia knows 50 chord types for each of the 12 root notes for a total of 600 chords, not counting variants with an out-of-chord alternate bass. 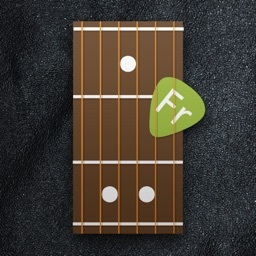 The number of voicings varies by chord, instrument and tuning; for example, for a 12-fret guitar in standard tuning, there are more than 100,000 distinct voicings to discover. 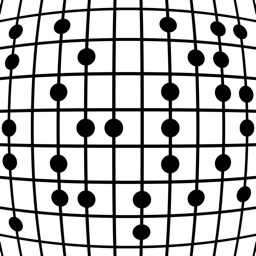 Chordopia is a veritable cornucopia of chord voicings!